That said, what better way to stock up on new spring wardrobe essentials than by picking up a few fun spring dresses and preparing for all the white we get to wear in the coming season! 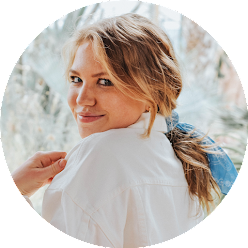 I wrote this post last spring on 10 white dresses under $100, this post over the summer all about shirt-dresses, and this post a few months ago on red dresses for the Alpha Phi red dress gala. 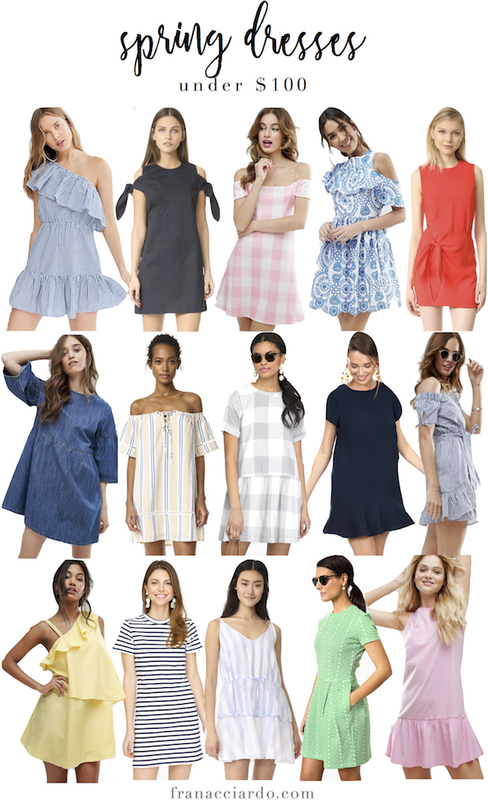 Dress round-ups are some of my favorites, because no matter how hard I try to narrow down the list there are always so many good options sure to please everyone. This spring, I have split it up into "spring dresses" and "white dresses," because you might be surprised how many times in your life you'll find yourself needing a good white dress, and a blog post dedicated to just that for help. The dresses are amazing. I especially love the white lace dress.